The robot is slowly starting to make its own music, here accompanied by a RE-303 bass line. 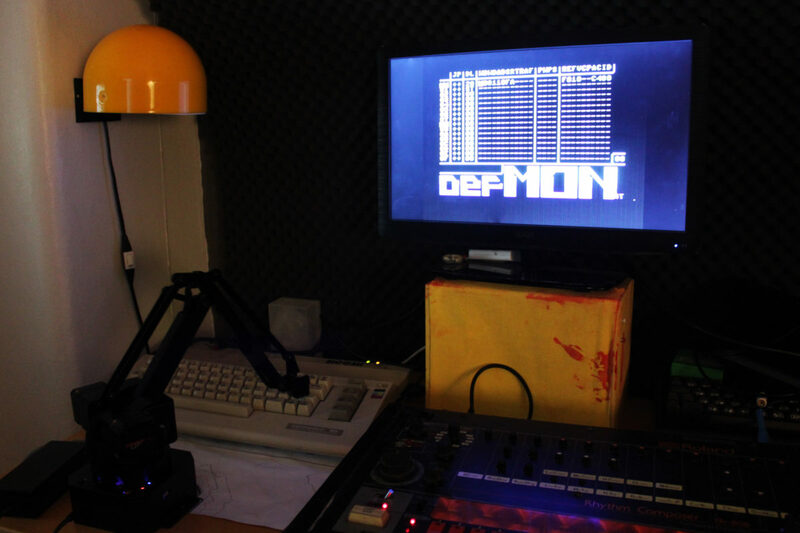 Here's an unedited 15-minute eerie jam where the robot plays C64 and I play 808. Early tests, still. So be gentle. While you can. We're talking about robot music at Chaos Communication Congress, 34c3. It's a pretty laidback presentation, because we left out lots of politics and philosophy and theory that surrounds this field.